We specialise in creating WordPress websites, both for personal and business use. So if you are looking for WordPress Web Design Bury St Edmunds, Suffolk, we can help. WordPress is a great Content Management System (CMS). Before the advent of content management systems, websites were traditionally built using html and php. They are both very effective methods of creating a great website, however it is never easy to make changes or update a website without contacting your web design company. WordPress is a great content management system, once installed, either on your server or our hosting service; if you need to make any changes – you can. You have full control over the content on your website. You will be able to make changes to your website at anytime you require, so if you want to add new content to your website you can. Your business may involve arranging classes for clients; you may need to change the time on your website for one of your classes, you can; easily and quickly. Its a fantastic system and so straightforward to use. Adding new content to your wordpress web design is very simple. If you can use Microsoft Word then you can add new text to your wordpress website. We will show you how to login to the admin section of your wordpress website. Once logged in you will be presented with an interface which you can use to add new pages, add new text and delete text also add new images to your pages and posts. However if you prefer we are always on hand to make the changes for you and update your website, just send us the details and for a small charge we can make your required changes. 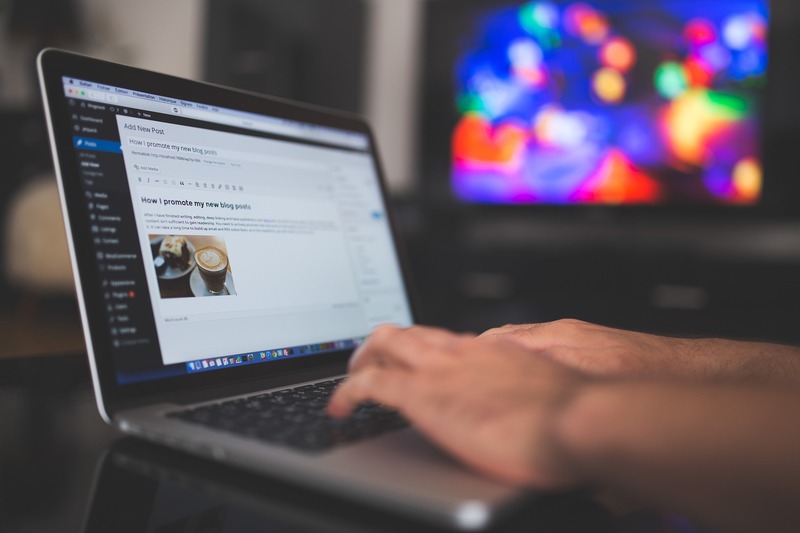 WordPress is a great content management system to use, not only is it easy to use, it comes fully equipped for you to easily carry out search Engine Optimisation. The title and description of your page is important when it comes to Search Engine Optimisation, we currently recommend a wordpress seo plugin by yoast. The plugin gives you control over SEO for your new website. By adding a wordpress blog to your website you can add new articles and content to your website in a few simple steps. If you add new content on a regular basis to your website this will help your ranking in the search engines, by adding relevant content to your website this encourages search engine spiders to crawl your website more often. It is important to keep your website upto date. If we have whetted your appetite for a wordpress website, then contact us for WordPress Web Design Bury St Edmunds, Suffolk on 01284 767575 for a chat about creating you a wordpress based website.